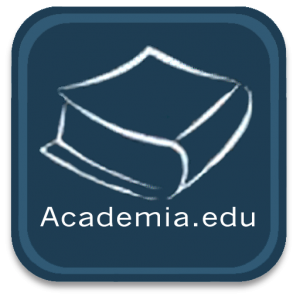 Scholar and author Richard Kaczynski is our guest in podcast episode 122. 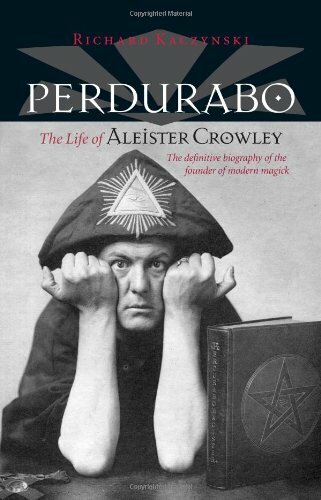 Richard authored Perdurabo: The Life of Aleister Crowley, the definitive biography of the Great Beast 666, which was published in a revised and expanded version in 2010 by North Atlantic Books. 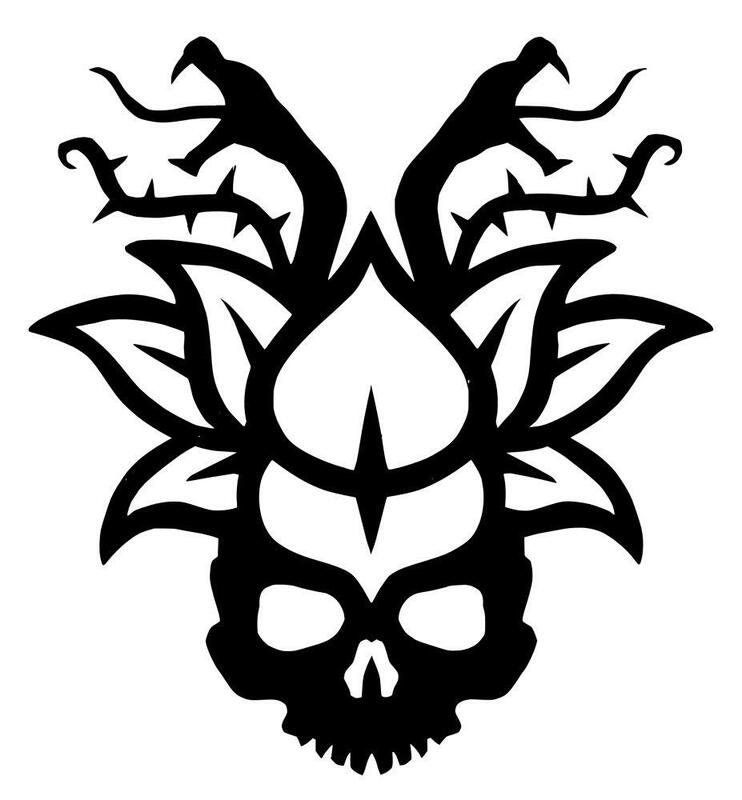 These show notes typically attempt to describe the interview, however, I’d prefer you listen to Richard and I discuss his research and insights about Aleister Crowley rather than attempt to describe them here. This interview runs about an hour and twenty minutes or so because it was necessary to have an extended amount of time to devote to Crowley and Kaczynski’s marvelous book about him. 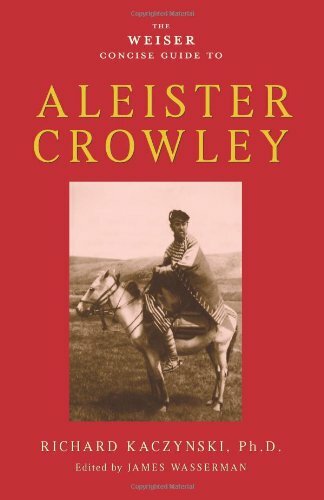 Contained within are Kaczynski’s thoughts about Crowley, and as the foremost authority on the subject (based on this biography), it is not only interesting, but invaluable. 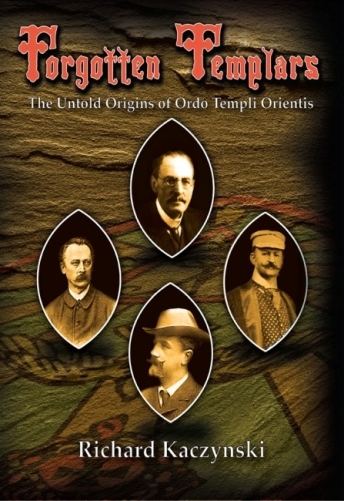 Kaczynski has also recently published The Forgotten Templars about the early history of the Ordo Templi Orientis. Based on the strength of Perdurabo, I would also recommend this book as well. 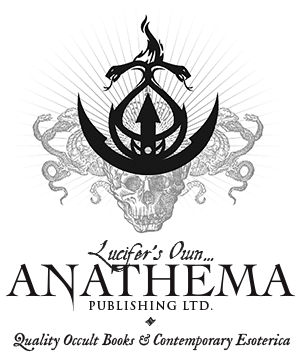 Richard’s scholarship and writing set a very high standard for historical expositions in the field of Western esotericism and Magick. What more can I say? Listen to the interview, and if you haven’t already, read his books.